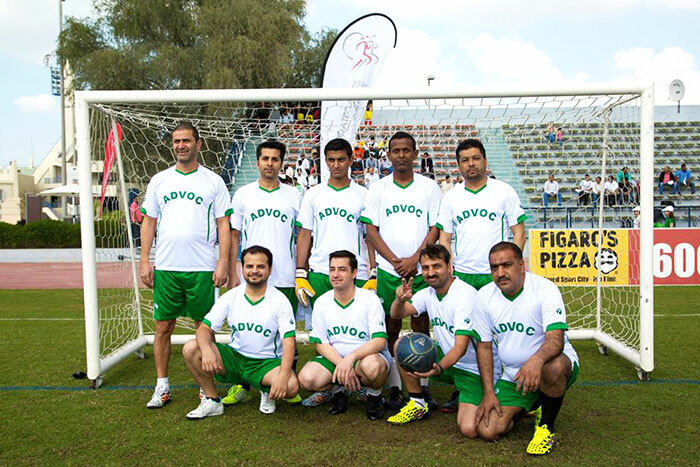 Every member of the ADVOC team is considered to be part of the ADVOC family. 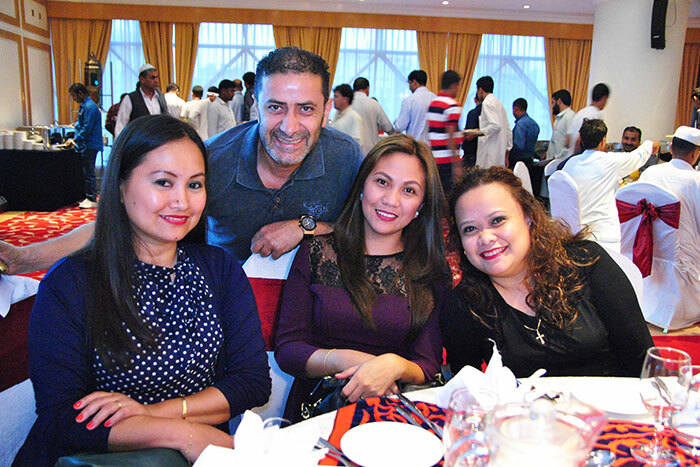 Being a cultural melting pot means that we have great respect for our diverse staff, and that we are very proud of our diverse team and strongly believe it is the key to our success as a global corporation. Our team is a distinctive yet cohesive, group of multi-cultural, multi-disciplinary individuals who have worked together for years, and have a solid track record of building successful business men and women. 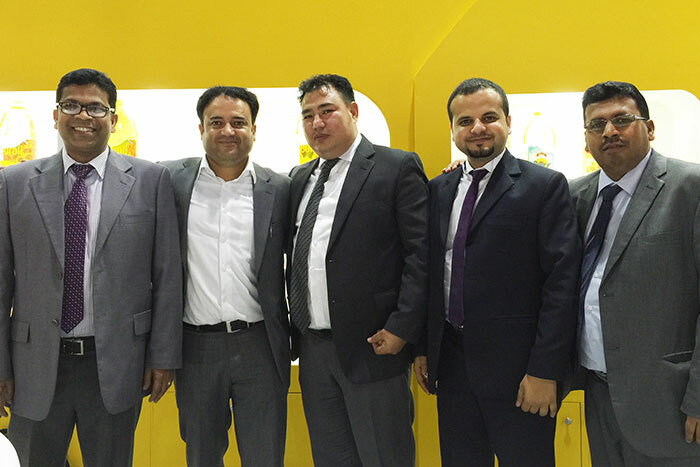 The ADVOC team collectively brings together many decades of in-depth edible oil production and market experience and research. Our staff is comprised of more than 250 trained and qualified professionals. The ADVOC team consists of senior, mid and low level management teams, production experts, quality control specialists, logistics and support staff, who are all critical members of our ADVOC family. Here at ADVOC, we value every employee and believe in the quality of each’s employees work. 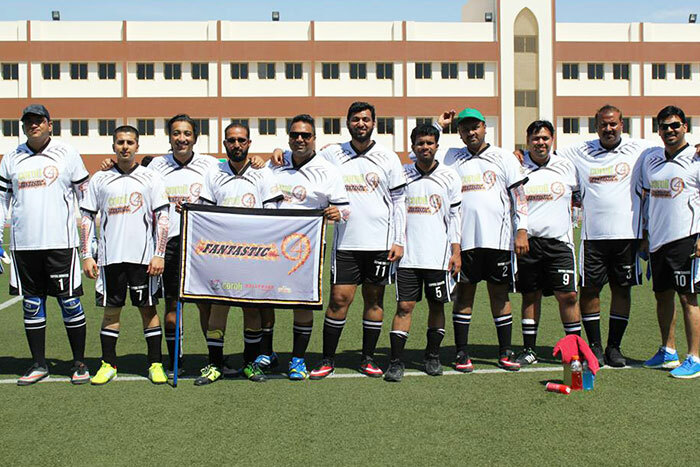 We provide an excellent work environment and opportunities for self and team development. The team is continuously trained and motivated to deliver their best in everything they do. ADVOC takes the team’s professional and personal well being extremely seriously, because we value our team members, from support staff all the way to the management team. A company that pays attention to the needs of their team, will always be aware of the needs of their customers as well. The ADVOC team believes that doing the right thing is always the best thing. Our team shares the same passion to excel and always delivers our finest work to everyone involved in ADVOC. We, the ADVOC team, take pride for being part of ADVOC. We love what we do, who we do it with, and for whom we do it for! If you are interested in joining our ADVOC team visit our career page for more information!